Sorry about this being posted a week late! I’ve been quite busy, and have been taking photos but not being able to upload them. 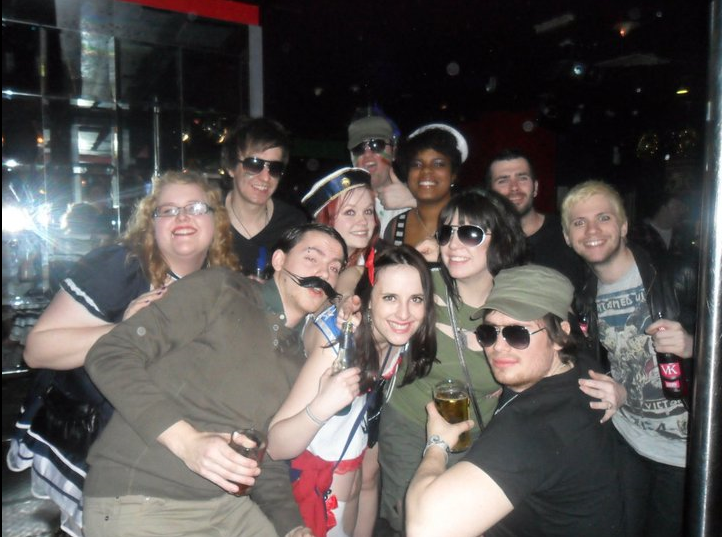 This is my Wednesday night out for my close friends 21st birthday at uni! Her theme was army and sailors!